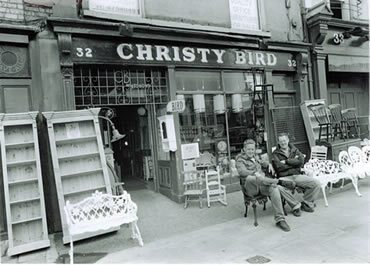 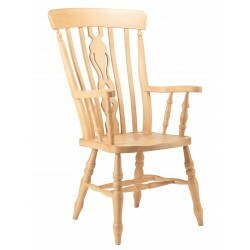 Quality traditional furniture, made for living and made to last. 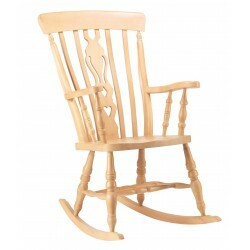 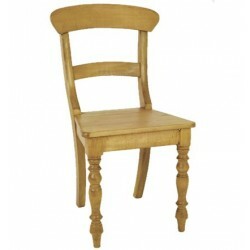 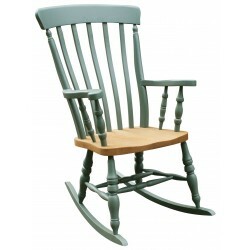 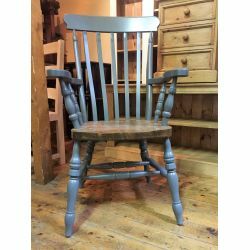 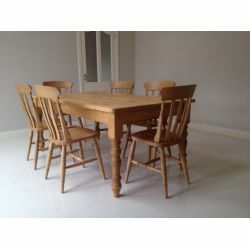 All our traditional furniture is available either unfinished, waxed, stained or painted. 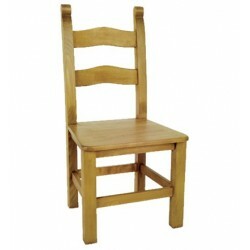 We make our own furniture and we can make to your measurements and design, to match your space available. 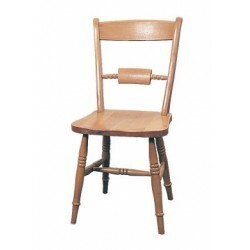 New Furniture There are 27 products. 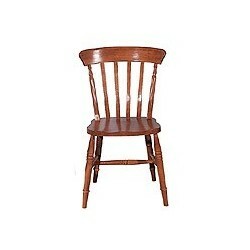 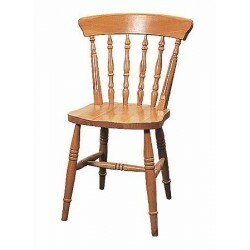 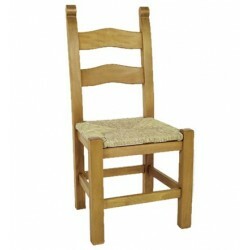 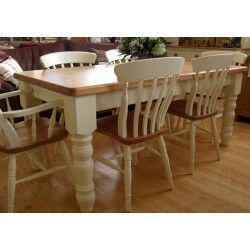 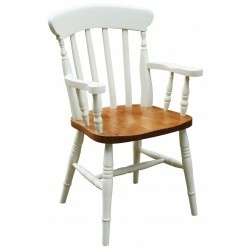 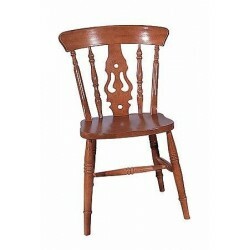 Classic Designed Traditional kitchen & Dinning Chairs. 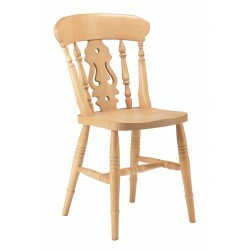 Made from solid beech & available in a large varity of finishes, to complement both traditional & modern interiors. 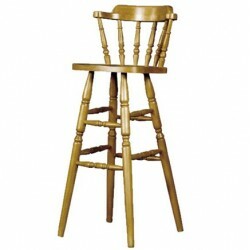 Traditional Styled High & Low Stools. 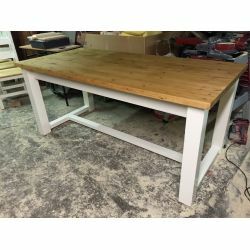 Quality made from solid beach, all our high & Low stools, with and without backs are ideal for counter units, kitchen islands, bars, etc..
Like all our furniture, our stools are available either unfinished, Waxed, Lacquered or painted to match your interior. 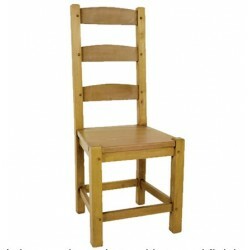 Contact us to discuss your requirements, we'd love to hear from you.. 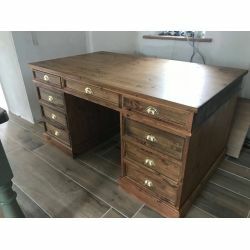 This is a sample of the desk we can make. 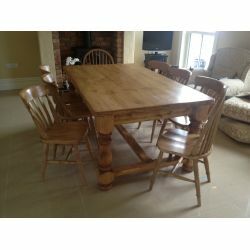 This is made from solid pine throughtout ,stained and laquered. 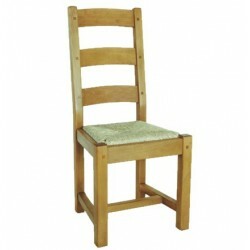 We can make similar to any size, in different finishes and can include a leather inset if required. 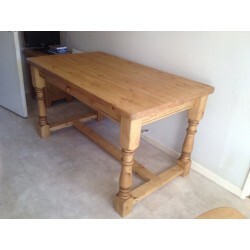 This desk measured 1500 mm wide and was priced at €1600 inclusive of VAT. 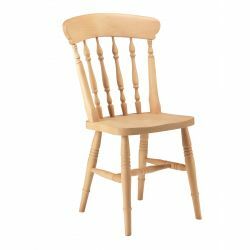 Price will alter according to requirements. 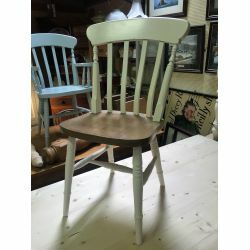 Heavy Bar Stool, With Back Support.